Sq. Footage : 9300 sq.ft. 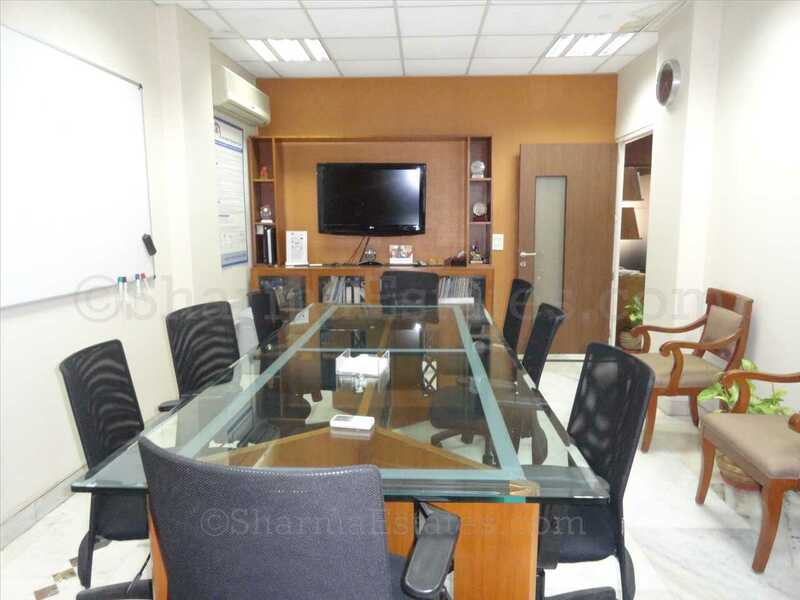 Price/Rent : Rs 100/ sq. 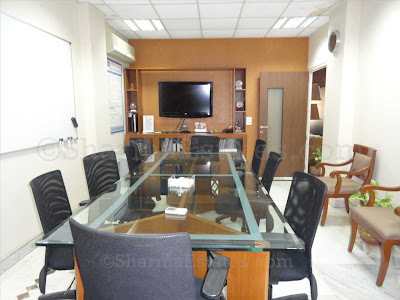 ft.
Commercial Office Space for Rent at Defence Colony in South Delhi, Area (10000)sq.ft. Sq. Footage : 10000 sq.ft. Price/Rent : Rs 100/ sq. ft.